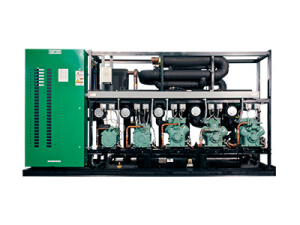 CO2 Refrigeration Systems | Zero Zone CO2 Refrigeration Systems – Zero Zone, Inc. 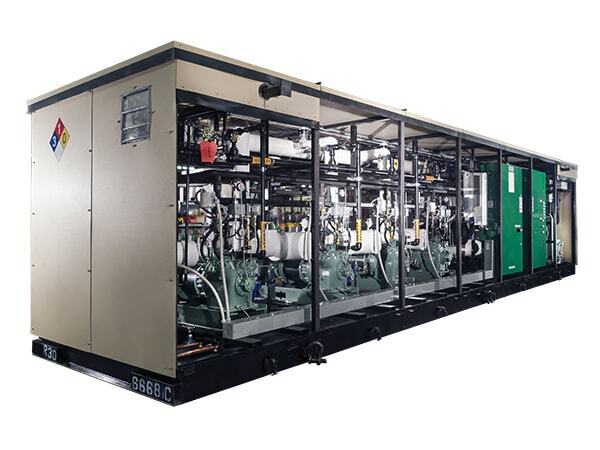 According to the US Environmental Protection Agency, CO2 refrigerant has a Global Warming Potential (GWP) of 1 and is considered the baseline by which all greenhouse gases are measured. 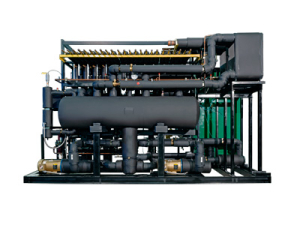 Not only do Zero Zone ColdLoop™ CO2 Refrigeration Systems minimize environmental impact, but they can significantly reduce the HFC refrigerant required for cooling, generating a much smaller carbon footprint for retailers. 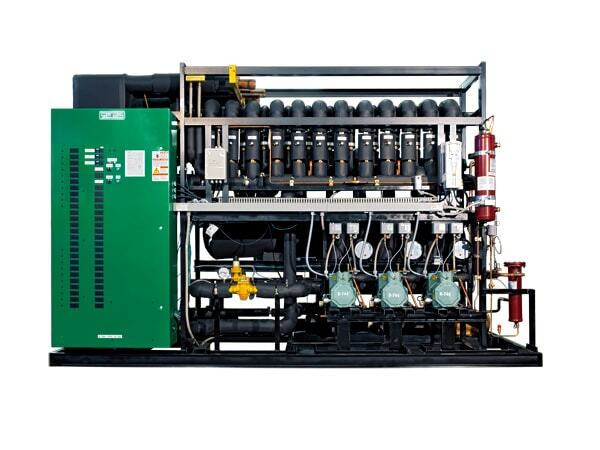 Since CO2 systems use less HFC refrigerants than traditional direct expansion systems, CO2 can greatly minimize the possibility of refrigerant leaking. 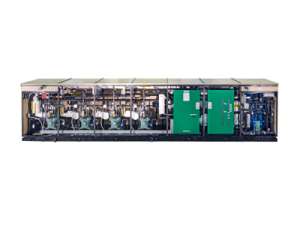 Zero Zone ColdLoop™ CO2 Refrigeration Systems can reduce leak potential by as much as 20% compared to traditional refrigeration systems. Minimized refrigerant leaks contribute to a more sustainable planet. 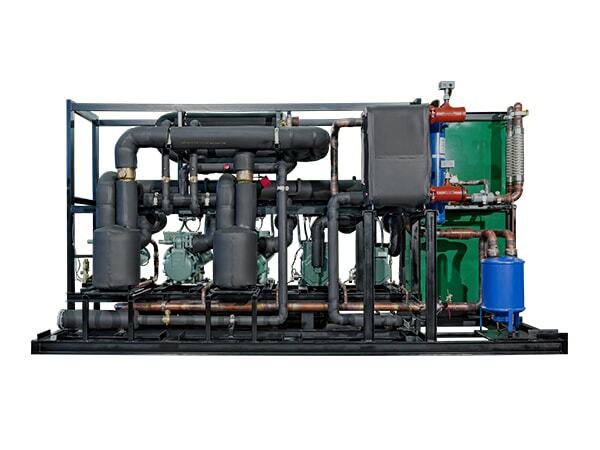 The new ColdLoop™ CO2 Refrigeration System has helped a large chain store in Northern California receive major recognition by being awarded the highest level of certification from the EPA’s GreenChill Advanced Refrigeration Partnership. At present, there are only nine other stores in the United States that have received this Platinum Certification from GreenChill. Zero Zone is proud to have played a role in this accomplishment.